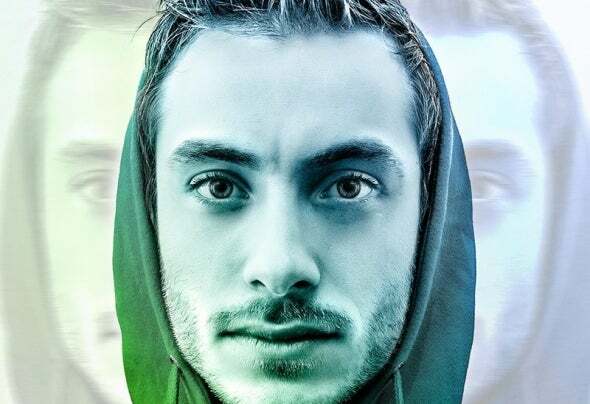 Alfa is a young and fresh DJ/Producer , from Italy. Always innovating sounds and crossing into a broad range of genres has been a key factor in his well-deserved rise. Dynamic, pulsating grooves and pleasant vocalic tunes are also featuring his sound world and are easily sensible to the listener, both from his tracks and sets.